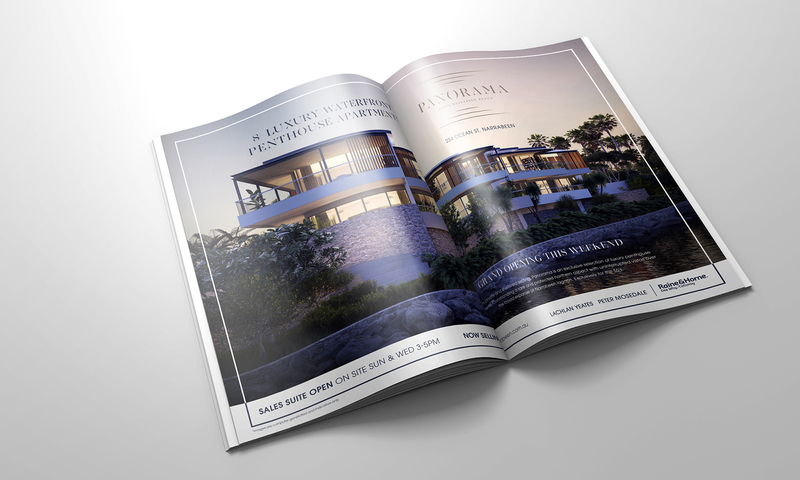 Made recently completed an enhanced marketing campaign for a building development marketed by Raine & Horne Dee Why/Collaroy. 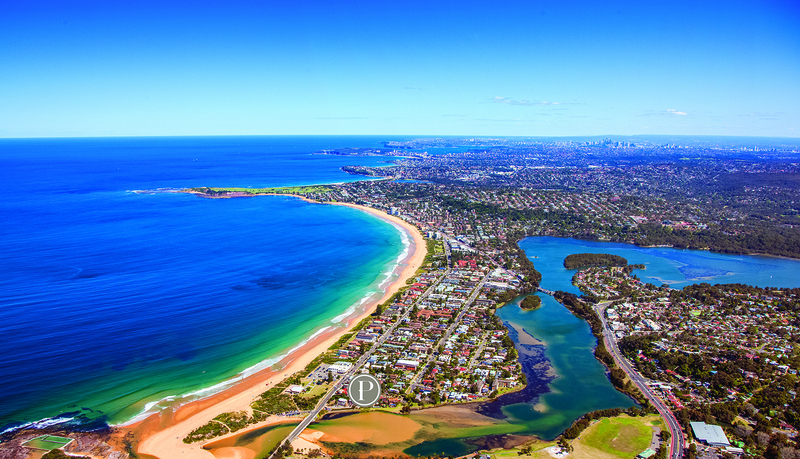 The name Panorama was chosen due to the buildings spectacular panoramic views of the Narrabeen coast and lakes. 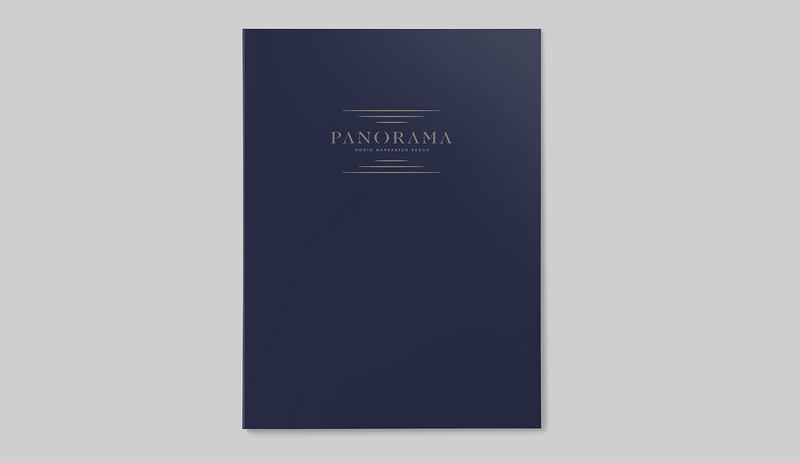 The logo was designed to evoke a refined, yet modern aesthetic while also symbolising a reflection of the sun on water. 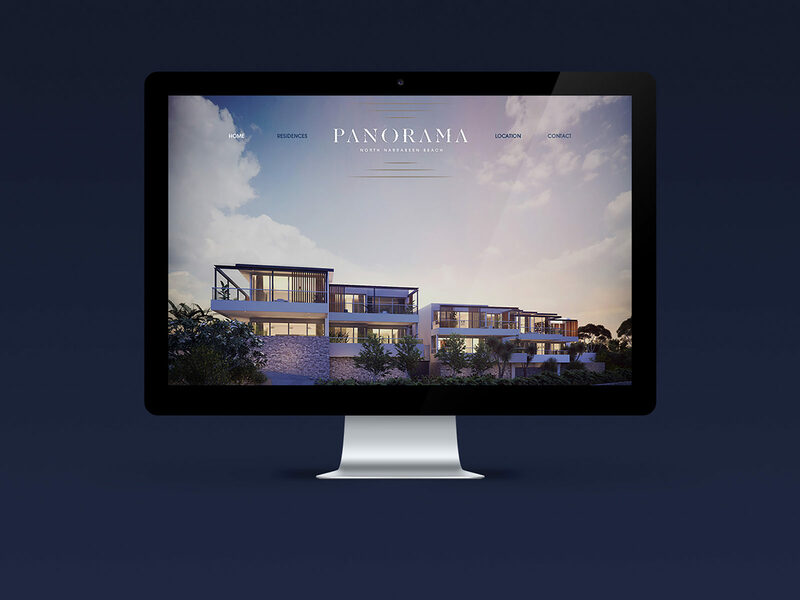 The project’s key positioning statement: Luxe modernism meets coastal tranquility was used as a touch point which influenced the design of all print and digital media.